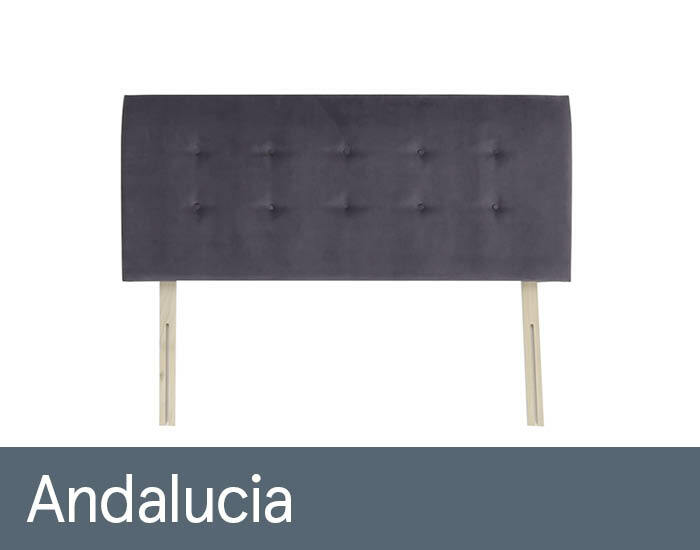 A stylishly upholstered headboard is the perfect partner for your new bed. Andalucia by Harrison offers simplicity and luxury with its traditional buttoning. The headboard comes with struts, allowing it to be fixed to any British standard divan base of corresponding size. Available in range of colours.